FLYING into the New Year! 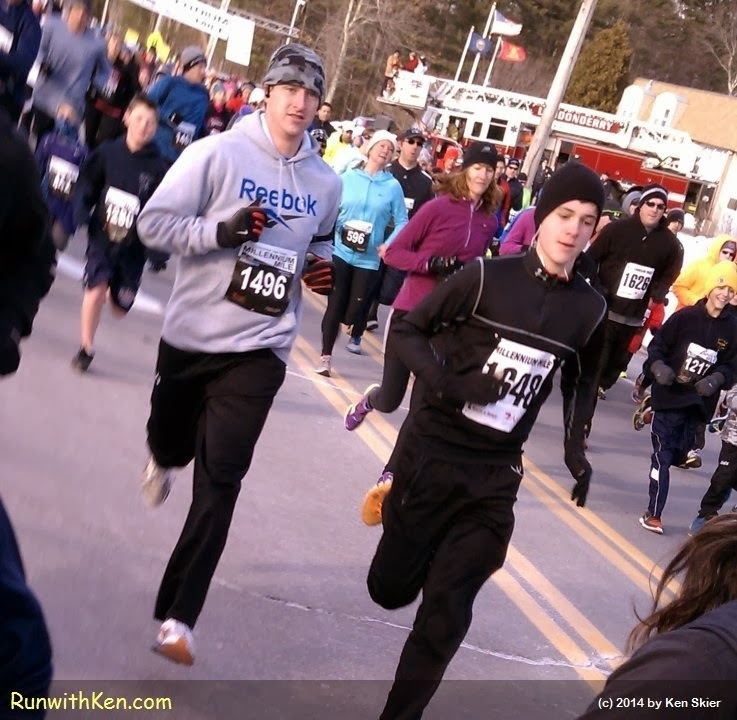 Runners at the Millennium Mile in Londonderry, NH. down the road at the Millennium Mile road race. ...but some just run on AIR! These runners were just behind me when I took this photo.